Wastegates are the mechanical devices that keep your turbocharged engine in check. 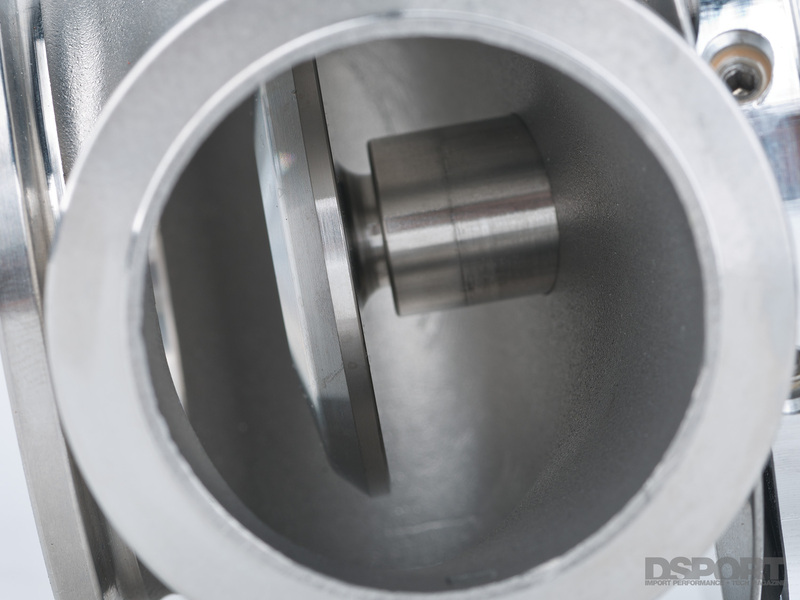 Based on the strength of the pressure signal it receives, a wastegate lifts its valve to relieve exhaust flow away from the turbine inlet of the turbocharger. This allows a wastegated turbocharger system to set a target boost pressure below the level that would be realized if the tturbo system had no wastegate. A number of turbocharged diesel engines (especially those used in marine applications) do not incorporate a wastegate. 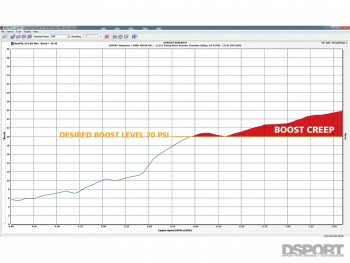 As a result, the specifications of the turbocharger determine the boost response curve. If any aspect of the turbocharger is altered, the boost response curve is altered. 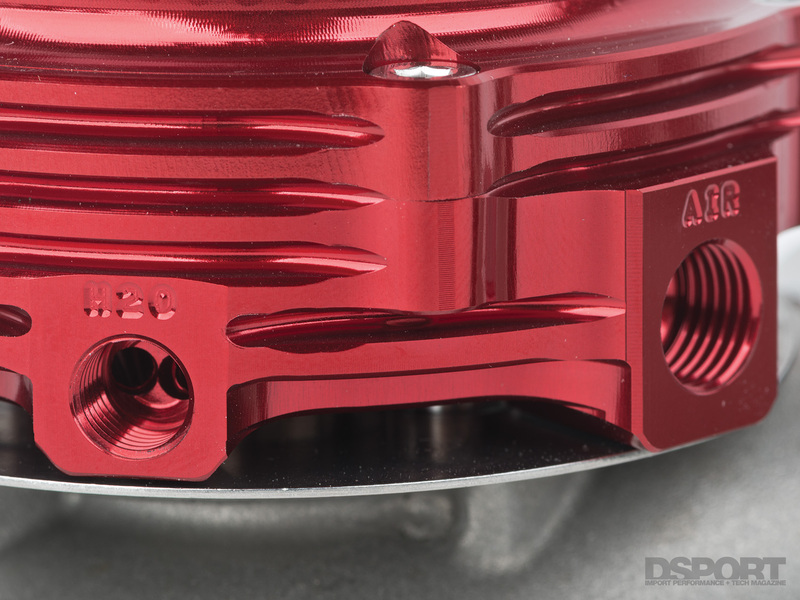 For example, changing to a smaller A/R turbine housing not only increases boost response at a lower engine speed (as it would on a wastegated turbo system), but it also causes the peak boost level at redline to increase. If there is a maximum boost level that you wish to target, a non-wastegated turbo system will only let you see that boost level at redline. 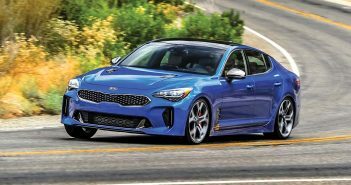 Since a non-wastegated turbo system doesn’t allow for the desired maximum boost level to be realized sooner than redline, a bunch of low-end and midrange power and torque is sacrificed. Incorporating a wastegate in the turbocharger system allows maximum power and performance to be realized across a much broader powerband. Most OEM turbocharger systems use an “integral” or “internal” wastegate that relies upon an actuator and rod to manipulate a flapper valve. 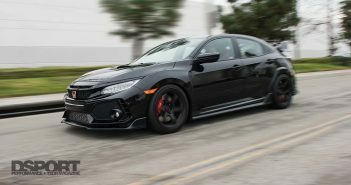 By using an internal wastegate, overall cost is kept lower and the exhaust system is simplified (no need to use a dump tube that merges into the downpipe. 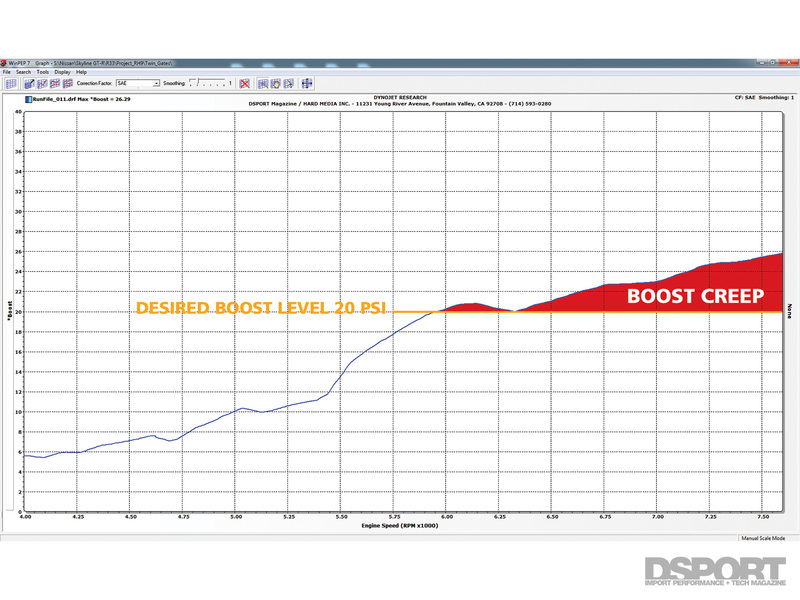 At factory boost and horsepower levels, internal wastegates generally perform well. However, many internal wastegates lack enough flow capacity to function properly at higher-boost/higher-power levels. As a result, undesirable boost creep can result. 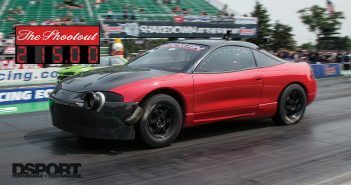 External wastegates are the preferred choice for most high-performance turbocharger systems. While more expensive and harder to integrate, external wastegates offer significant advantages. Most external wastegates flow substantially better than even the largest internal wastegates. External wastegates usually have an assortment of preload springs available. These springs allow for the minimum boost level to increased or decreased based on the rate of the springs.